Customers are the strongest community in the business world, who has the power to shut down a large enterprise just by purchasing goods from other brands. Therefore, I believe any businesspeople would care about improving customer value due to its importance in boosting profits and developing their company. Nevertheless, how many people know how to increase customer value for their business? Unfortunately, almost all of young managers from small enterprises lack many experiences in that field. If you are wondering how to dominate your company's market share by improving customer value, check out the 4 following simple tips to find out. This can be considered the most important factor in improving customer value. It is also the easiest thing to be recognized after clients purchase your product. Once your product is not sufficient, there is no reason for your customers to buy it. Therefore, try to create an excellent product and keep enhancing it to build better experiences for your clients. People always want to buy the best thing, and they will regularly talk about your product if they feel that it is. Smartphone brands are doing this very well. They think about new ideas every day and try to release products continuously. The latter always has a higher quality than the previous. Apple is one of the most prominent brands, which had millions of fans in the world. According to me, the best core value of Apple is the excellent quality of its products. Although there are inevitable mistakes, they are still smoother, more durable and higher secured than products from other brands. You can take Apple as a role model when you want to improve your customer experiences. In general, we can never refuse to something which has more values than we expect. That is what up-selling, and cross-selling are about. They will create a huge incentive for your customers and stimulate them to purchase a larger number of your products. The more added values are given, the more satisfaction your customers have. What you need to do is to choose the incentives wisely. Plenty brands have applied their sales strategies very well and succeeded. For example, coming to McDonalds to buy a beef burger feels so much more different than purchase a beef burger combo. The reason is that you always feel like you get more foods than the money you pay. And eventually, when you are full, you’ll be satisfied to think that it’s worth to have such a meal. Although it sounds simple, McDonalds’s strategy perfectly makes use of up-selling and that is why it succeeds. Cross-selling can also be used efficiently by giving your customers some additional products that they don’t even imagine they like them. Last month, I held a special offer for my clients, which was giving them an extra baby bottle whenever they buy a-4000-gram-bottle of formula. The revenue massively increased to more than 10.000 dollars after releasing for a week. I think that was the power of cross-selling that you should apply to your product. However, not every incentive can work. If your added value is not worth trials, customers will not even care. Therefore, one tip when choosing incentives is to capture your customers’ needs even before they notice and transform them into special products or services. In that way, you will be able to both invisibly compliment your brand and boost your customers to buy more. So remember, your customer value will be enhanced when they have more than what they give away. 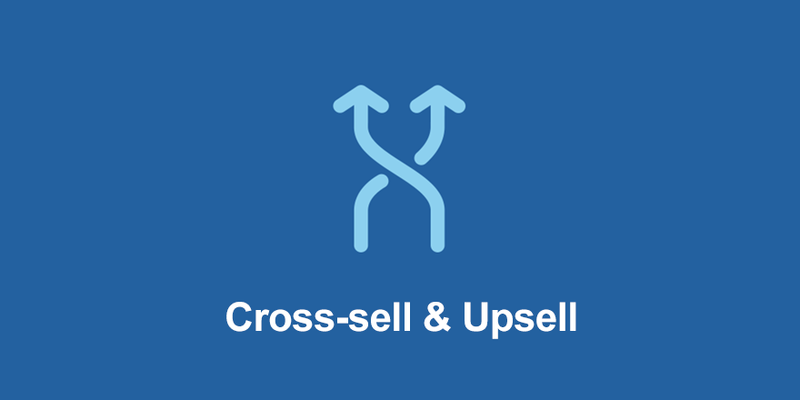 Taking full advantage of up-selling and cross-selling and you will succeed. This is one of the key factors to increase your customer value. The crowd effect is a strange and annoying thing, which people are more likely to share with one another the severe issues rather than the good ones. And just think about customer service. What will happen when a client does not satisfy with your company and tell everybody around him that it’s not good? Get yourself ready whenever your customers need. This movement is said to be a touch point of a firm. In my opinion, it is a switch for us to turn on all of the customers’ right thinking about our services. When a client tells us his problem, solve it or send it to the person who can deal with it immediately. Don’t wait until the next day because that means you are losing a potential source of profits. And remember: always be there wherever your customers are. It means to provide an excellent qualified service to your clients that no other competitors can. For example, I have a promise to my customers, which is always to deliver the goods that they order within 30 minutes. If we come after that period, we won’t charge money for the products they buy. This rule has even become one of my service values that no other companies have. So you can do this by focusing on what you are good at. It can be the ability to take care of your clients from A to Z or serve them at the hour that no one is capable of. Be more outstanding than competitors and customers will stay with you. About a week ago, water pipes in my house had a leak. And the plumbing company provided such an outstanding service that it became the only one I trusted to fix my pipelines after that. They did not keep me waiting for hours or made me phone a hundred numbers to order a fixation. Only fifteen minutes after the call, the plumbers showed up and made everything back to normal. Their attitude was also very friendly and polite, which thoroughly impressed me. And I am trying to train my employees to be like those plumbers. Don’t bother your clients with a disturbing attitude, inappropriate actions, or any inconvenient features. They will be ultimately pleasant. Great communication with your customers has the same meaning with a good relationship. 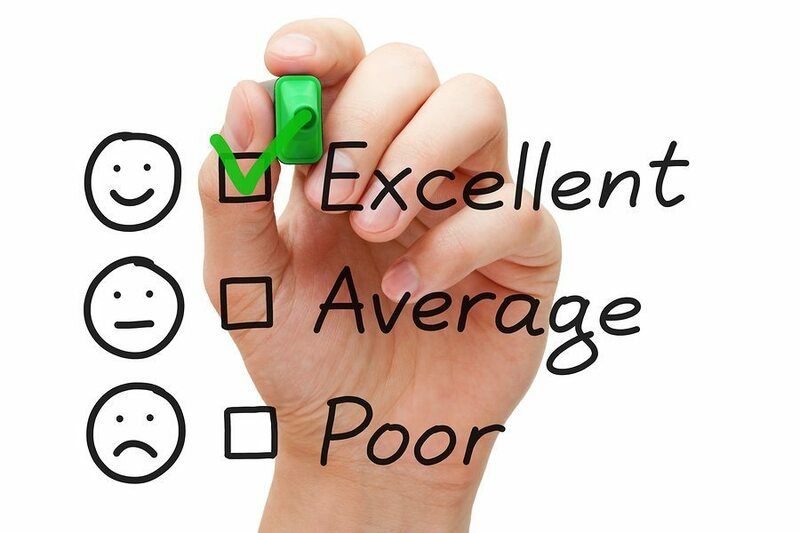 And a good long-term relationship means higher customers’ satisfaction; and therefore, greater customer value. Furthermore, this is the part where you have to take full advantage of social media. Great communication with your customers has the same meaning with a good relationship. And a good long-term relationship means higher customers’ satisfaction; and therefore, greater customer value. Furthermore, this is the part wThe first and very efficient thing you can do is to mention about your customers on your posts. When someone shares your articles or has a terrific comment about your product, write a thank-you post to appreciate their help on the Facebook page or any other social media you are using. For example, “Thank you Mr.A for using our products and services. We promise to keep improving and completing ourselves to give the best values to our customers.” In this way, you can quickly earn that client’s trust and also a reputation for your brand. It’s not so hard to become your customers’ top priority, is it? And you can also try sending your loyal clients extraordinary gifts. For instance, I usually check my clients’ Facebook to see their likes and dislikes, and when their birthday comes, I send them a small gift on my own behalf and a hand-written card. You can also do this in your way. Your customers will definitely feel excited about this action and share it with everyone on their social sites or even their friends and members of the family. The more they are pleased with your gift, the higher customer value you can get. The last thing and also the most important one is always to listen to your customers’ opinions. The easiest way to approach your customers’ belief is showing them how reliable you are. If you collect their ideas and make changes to meet their requirements, they will think that their opinions are valuable and appreciated. Therefore, they will keep contributing to your company and become loyal customers. Did my how-to article give you many ideas? I have shared these experiences with some of my friends, and they succeeded applying them. So I hope that you will earn the best results for your business as well. If you have any opinions or questions, please comment to let me know. I would love to answer and have a discussion with you. And if you like this article, do share it. The beauty of knowledge cannot be found when you keep it to yourself, right? Lastly, thank you for reading my writing, and I will see you in the next ones.